On my wish list is the Pilot Akro 1204M. I am really struggling to find out just which prototype this plan was based upon. 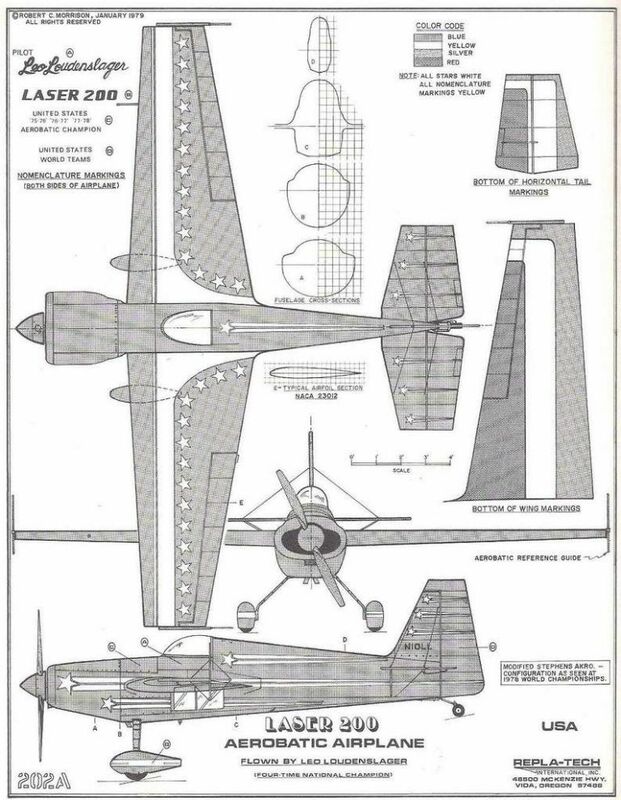 The nearest I can find (looking at the cockpit outline) is a one off DALLACH DIABLO 2 (D-EMOO) which was a modified Stephens Akro which then spawned the Laser 200 and Laser 230. However, the cockpit outline is wrong for all of these (except the Diablo).. The plan claims that it is semi scale, which according to Lord Boddington means not-scale (his words not mine). 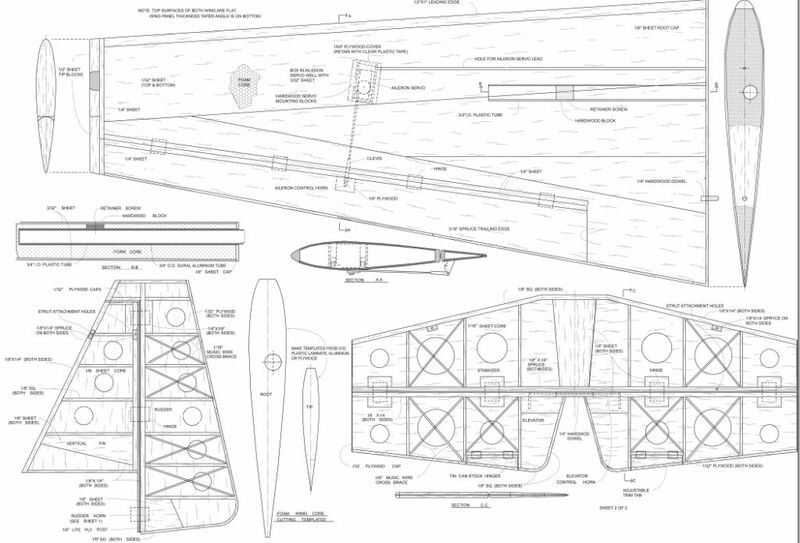 It would be nice if I can find out just which outline was used for this plan so I could modify it accordingly. However, I looked at the laser 200 but it didn't quite look right - mainly around the canopy which then affects the shape of the upper decking.. 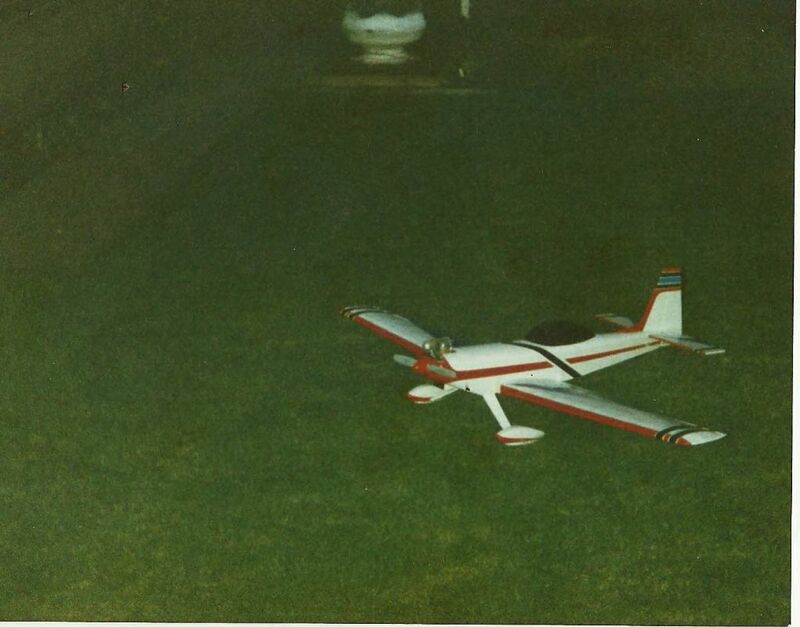 I built the small Pilot Kit of the Stephens Acro in the 80's & it was good enough both in scale & flight characteristics for me to win the Club 20 Scale Competition at the Nationals in 1987 (it was never held again so I have now been reigning Champion for 31 years! ). That was it's last flight as it then went into immediate retirement. 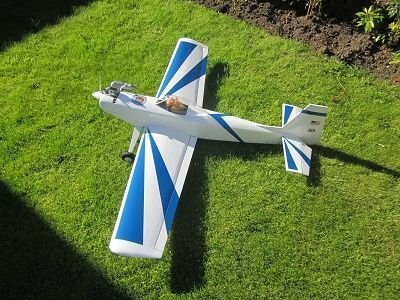 Nice little model, the 120 size should be even better. They were all the rage in their day but very rarely seen now as fashions change. and this is against the Laser 230. Shame the Club 20 scale was dropped. Do you know why? That will make a brilliant model Martyn. IIRC Matsumoto has adjusted the dimensions a bit, to make it more akin to an F3A model of the late 90s. A mini IMAC in many respects. 20cc four stroke to go in there? Yes, it does look a good 'un Martyn. I think Club 20 scale just faded away from lack of support. It was never as popular as Club 20 Pylon (which I also flew) and never really achieved a critical mass. It would certainly fit with IMAC 10% rules but I would want it more accurate than that. Of the two variants, the 230 is more appealing mainly because its a UK registered aircraft and may be accessible. Just needs the tail moment shortening. If I go ahead with this it will have an OS120FS Surpass III with pump - a heavy lump and the nose on the 230 is shorter so shouldn't end up too nose heavy. I think it would make an excellent project with enough design tweaks to make it my own. Might not be any help but this is the Akromaster built from the Pilot kit. That's not a bad match. 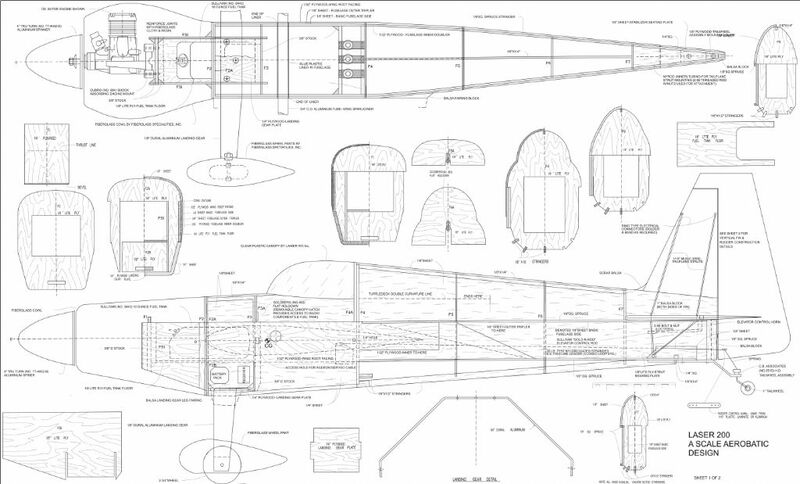 Minor discrepancies around the cowl profile and the fin and this prototype has a much sleeker canopy.. Snap Jim. Had a Laser 200 as well, done in the red scheme.